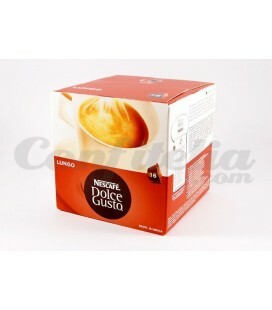 Coffee. 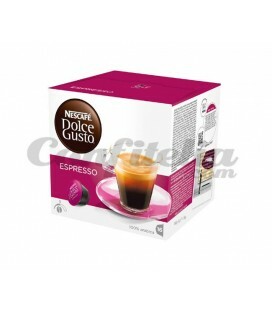 Find your favourite variety of coffee in this section. 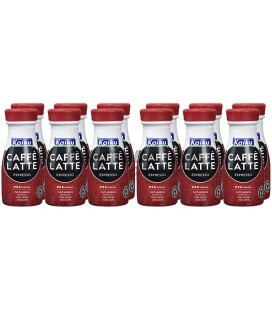 We put at your disposal a wide range of types of coffee, both in capsules or ready to drink, so you only have to warm it up wherever you want and drink it immediately. 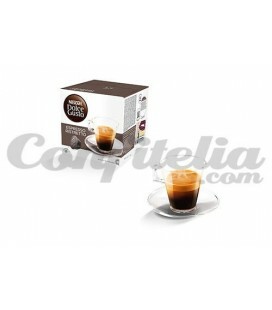 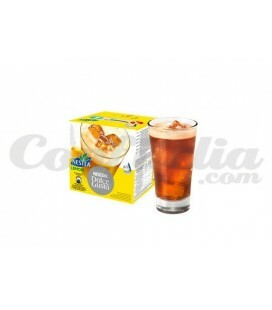 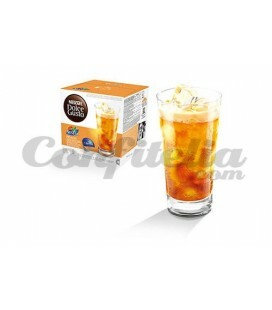 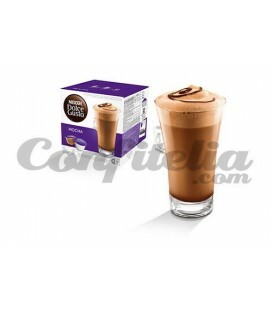 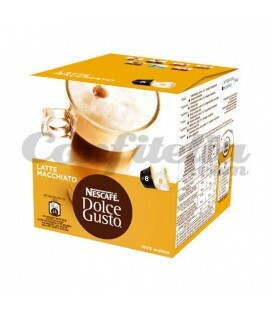 We offer you the leading brands in the market: Dolce-Gusto, Marcilla, L’Arome and 2GO. 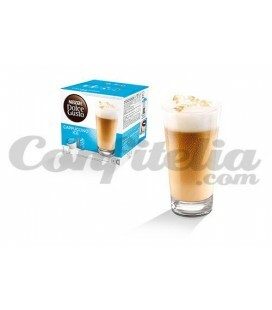 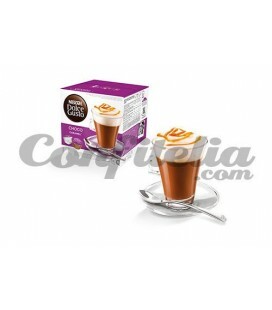 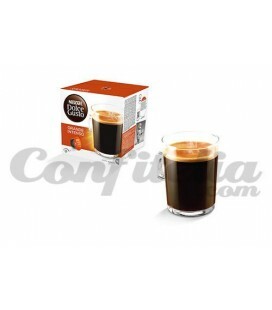 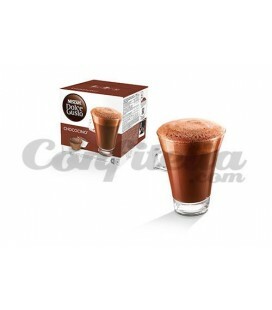 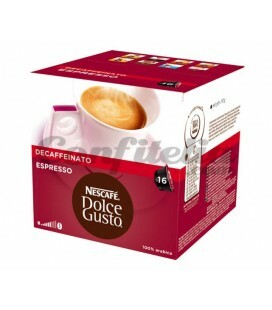 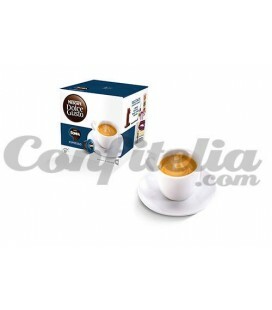 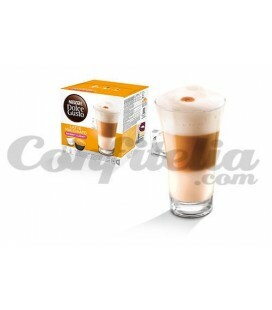 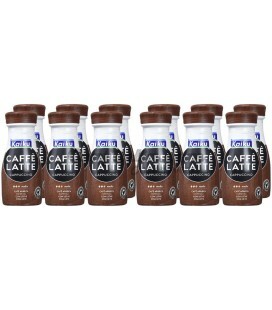 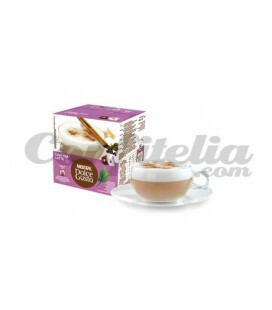 We also have capsules of Nescafé’s Dolce Gusto and self-heating drinks.